If you’re planning on cruising out of Fort Lauderdale this summer, you’re lucky. This year, Miami Spice will feature some amazing restaurants and sponsors like Chandon, Stella Artois, Terrazas de los Andes, Fiji, and more. Miami Spice is a showcase of Miami’s excellent restaurant scene. Where many cities offer a restaurant week, Miami’s endless culinary offerings are available on a prix fixe menu for two months! Over 200 restaurants join in the fun - so if you’re cruising out of Port Everglades and you have an extra day to spare, booking a great local meal in Miami can be a great way to start your vacation. 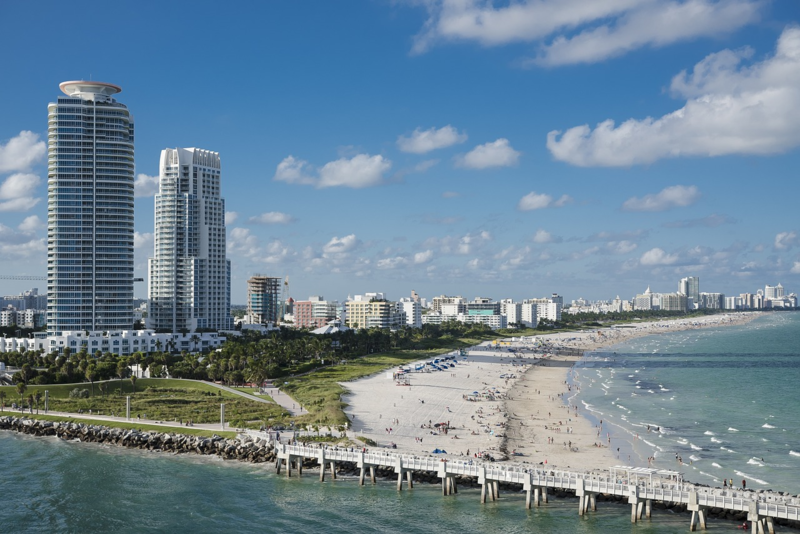 If you’re cruising through Port Everglades or just visiting Hollywood for a quick vacation stateside, it’s an easy 30 minute drive down to Miami to check out some restaurants you wouldn’t otherwise be able to enjoy on a budget. Miami Spice starts on August 1st and goes to September 30th. Starting July 5th, you can get access to the menus via the Miami Spice website. Entry to Miami Spice is free - it just requires registration on the Miami Spice website. While the restaurant deals aren’t free, they are significantly reduced. At most restaurants, lunch/brunch will cost only $23 and dinners cost $39 at many five star restaurants. Our front desk will be happy to help you get directions to Miami. If you’re a guest staying at our hotel or looking to book a hotel for your August or September cruise, contact us for a comfortable and affordable destination during these busy months.